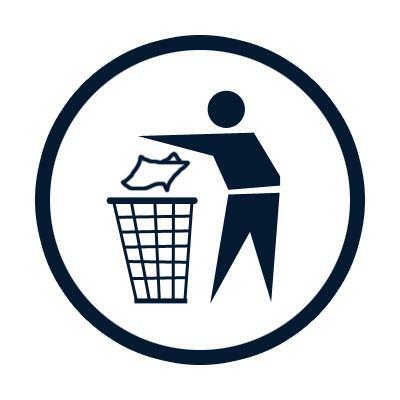 Ward 4 has several community cleanups planned, and I hope all of you can help out your local Community Association, and make sure Ward 4 remains beautiful! There are many cleanups planned across Calgary, and a record of 1.4 million kg of waste and over 200,000 kg of organics were collected last year at Community Cleanup Events. If you are able to attend one, please contact your association from the links here 2016 Community Cleanup Schedule, and use the #yycleans for social media. Dalhousie – My 8. 5432 Dalhurt Road NW.